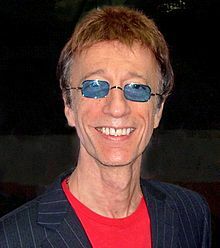 Robin Gibb, member of the Bee Gees, dies after battle with cancer, CNN International, May 22, 2012. Singer dies after cancer battle, BBC News, 22 May 2012. หน้านี้แก้ไขล่าสุดเมื่อวันที่ 23 เมษายน 2561 เวลา 02:13 น.